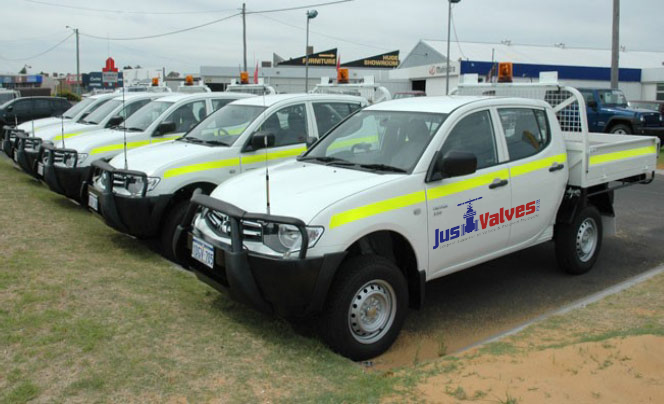 Just Valves deliver piping systems for safe and secure conveyance of all substances in all applications. 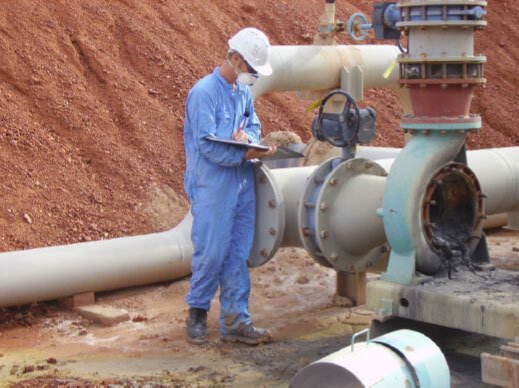 One stop shop at Just Valves with over 40,000 products for diverse applications. Just Valves provide tailor made solutions for any application in which fluids or gases are conveyed in all industries. Just Valves provides protective coating for steel for long life, durability and predictable performance, e.g. ceramic lined, and hot dip galvanizing. Just Valves provide single and double hot dip galvanising for piping to 24 meter length and all flanges and fittings within usually 5 working days. 60.3mm OD (2 inch) to 610 mm OD (24 inch). Double Extra Strong (Some lighter wall thickness is available. ASTM A53 A and B. 2 metres are standard. We provide all other lengths upon request, including extra long to 24 metres. 21.6mm OD (1/2 inch) to 323.9mm OD (12 inch). Other diameters subject to enquiry. Double Extra Strong (Some lighter and heavier thickness available). 12 metres are standard. We provide all other lengths upon request. 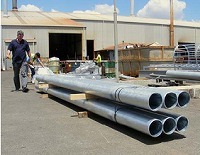 All standard Structural Section Range and a range of larger section tubular are available. 125 x 125, 150 x 150, 200 x 200, 250 x 250, 300 x 300. 150 x 100, 200 x 100, 250 x 150. Standard thickness: 4mm, 5mm, 6mm, 9mm. Other thickness subject to enquiry. C450 and other grades subject to enquiry. 12 metres are standard. We provide all other lengths upon request, including extra long to 24 metres.